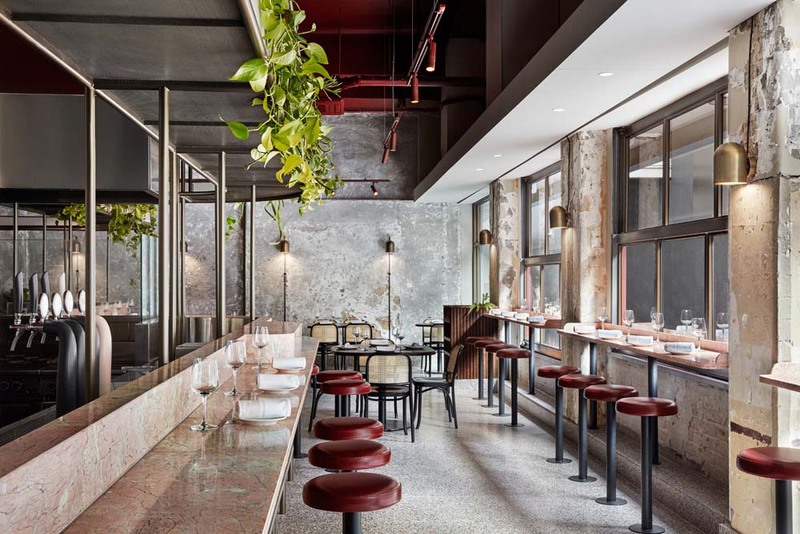 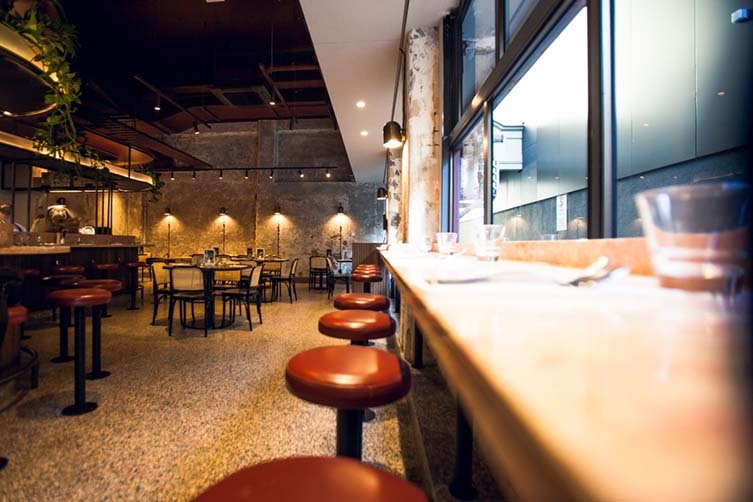 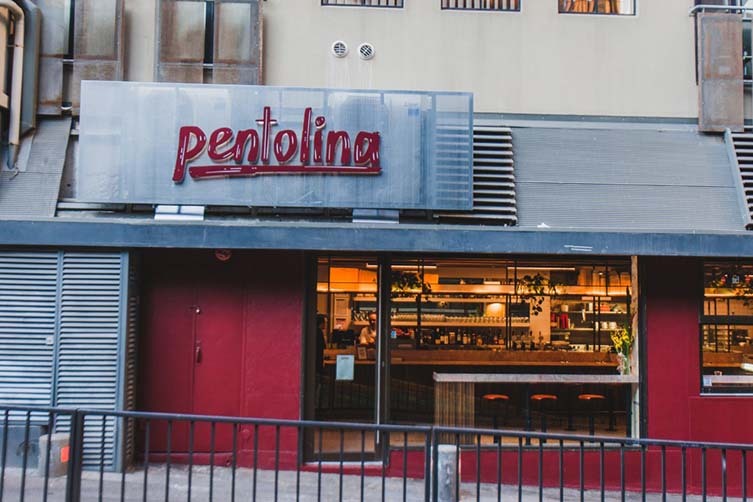 A self proclaimed ‘shrine to pasta’, Melbourne eatery Pentolina—meaning little saucepan—serves honest and authentic grub, unpretentious food that goes back to basics and champions simple flavours that speak for themselves. 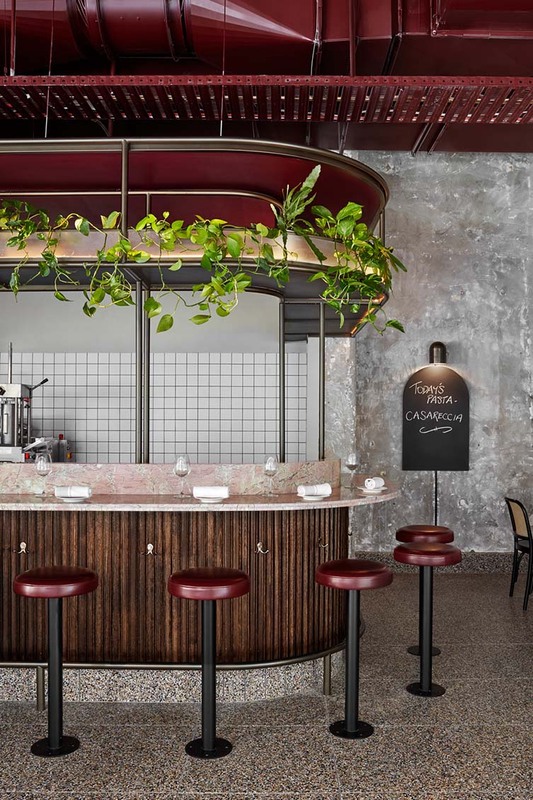 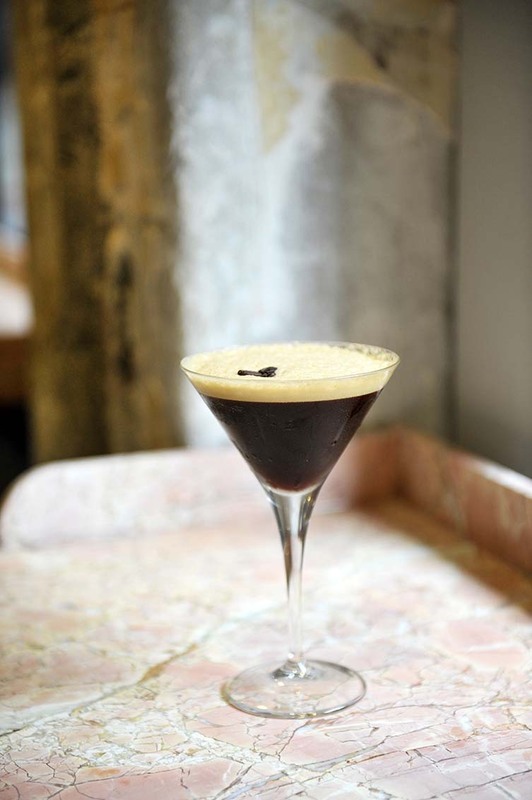 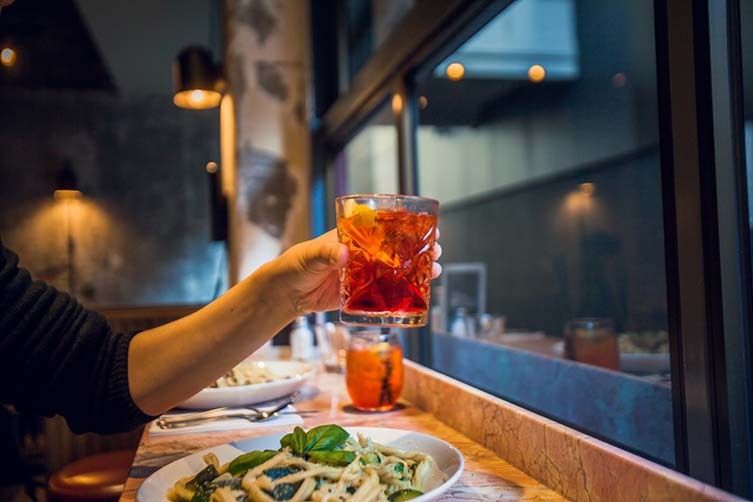 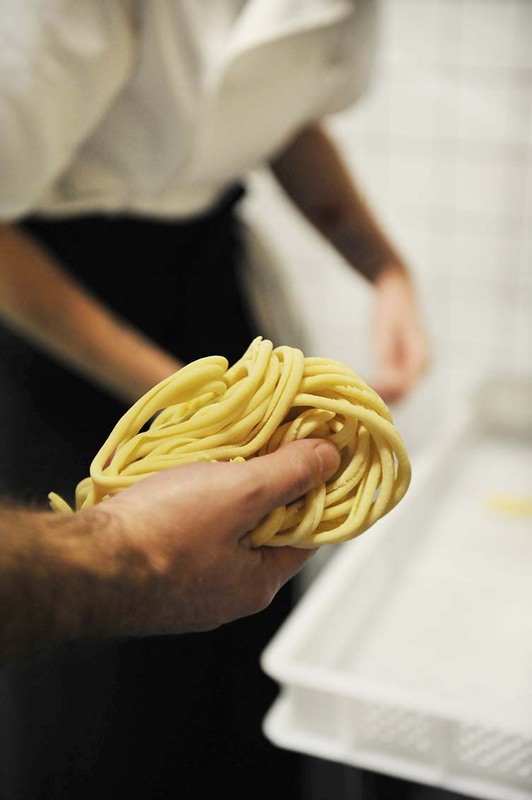 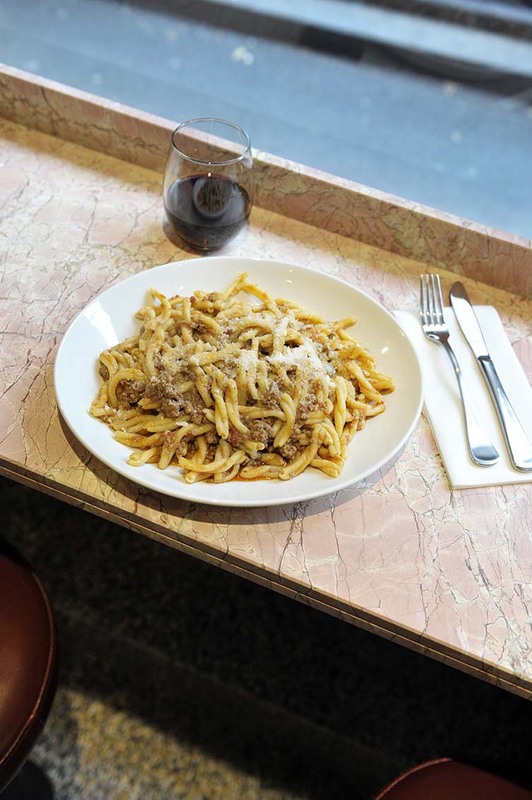 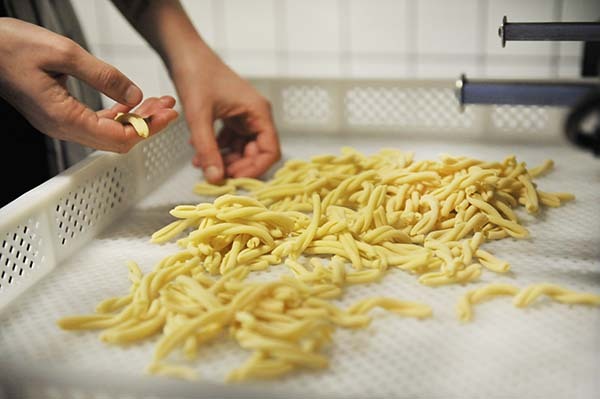 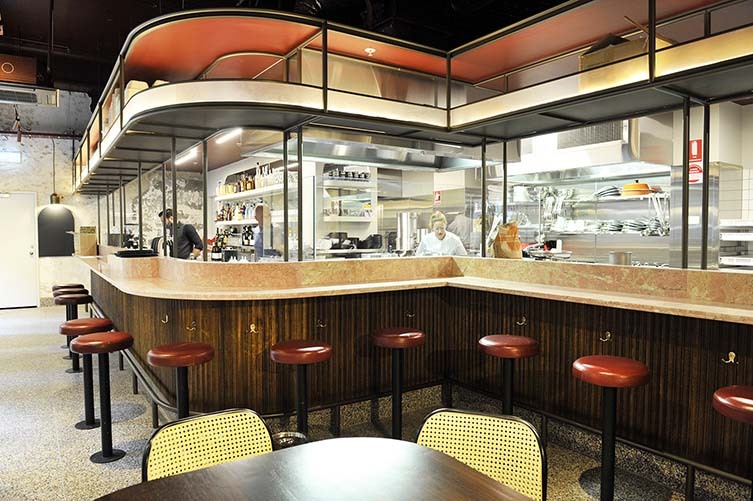 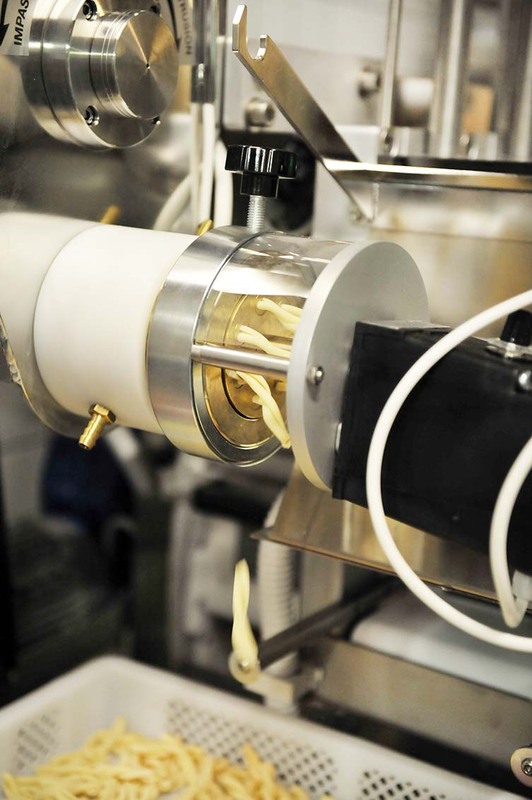 Run by head chef Matt Picone and wife Julia, the Italian pasta bar has roots that can be traced back to Matt’s father Peter Picone, who moved the family from Puglia to Australia in 1960 and went on to open a successful pasta joint in Sydney in the 1990s. 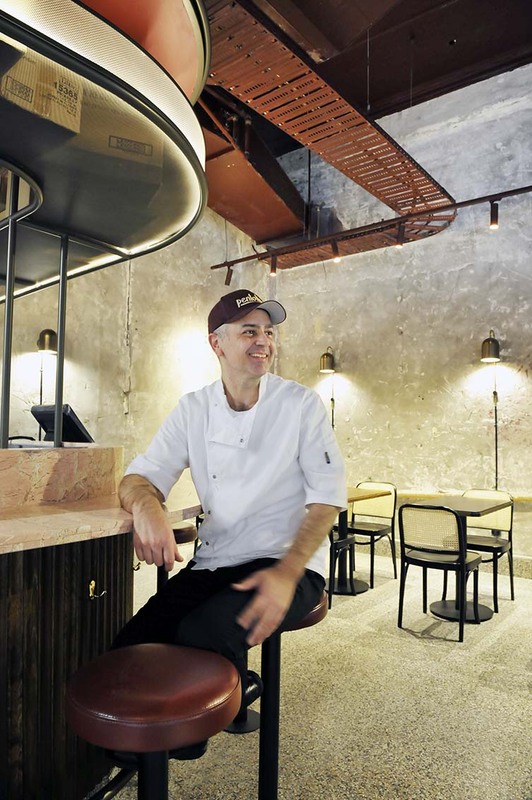 Picone Jr making his way to Melbourne, Matt would spend years cutting his teeth at the iconic Pellegrini’s before the concept for Pentolina was born. 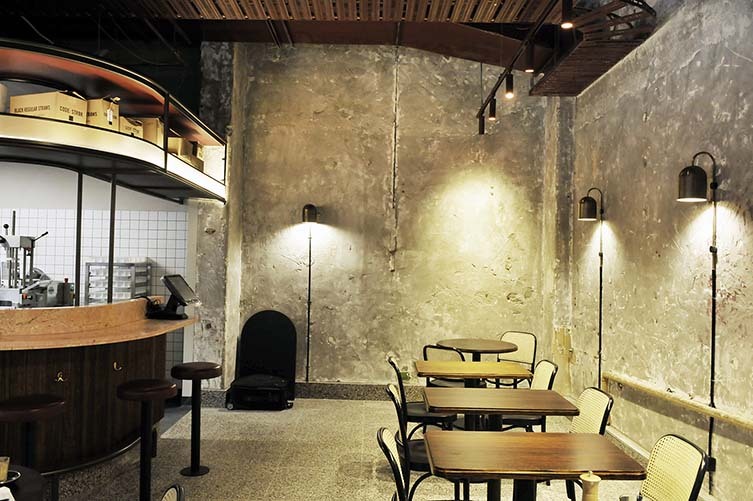 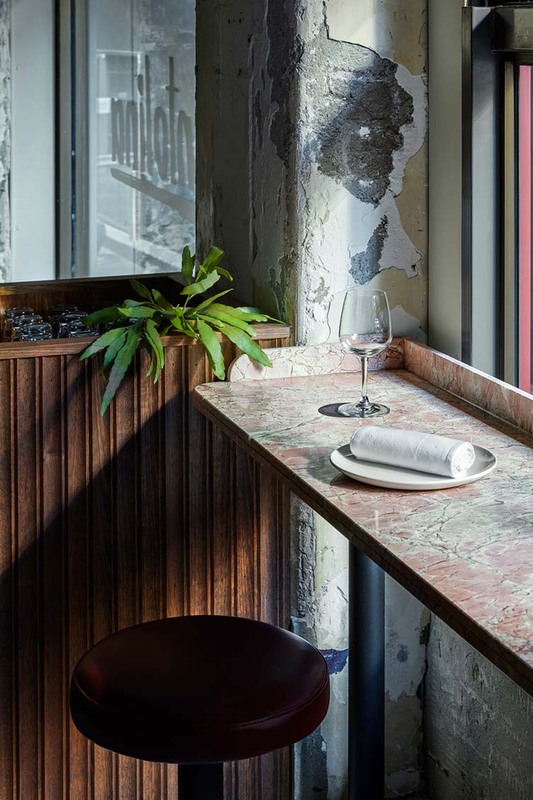 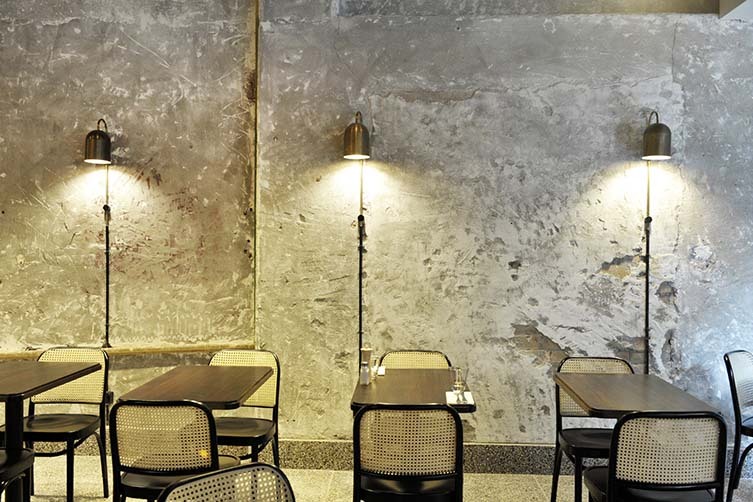 Melbourne design firm Biasol were enlisted to undertake the renovation of the century-old building, uncovering hand-rendered concrete walls that have been used as a backdrop reminiscent of the stone façades of historic Roman laneways; the result a typically edgy Melbourne vibe from which Picone bestows his family traditions to the hungry heads of Little Collins.